Winegard SW-0012 Roof Gable Eave End Mount for Off-Air Antenna!!!! For mounting TV antenna to roof gable. 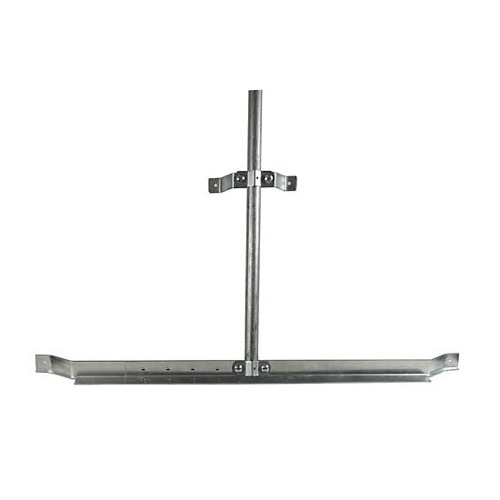 Provides a secure mount by holding the mast in two places. An alternative to drilling holes in the roof. Adjustable from 48" to 60" to fit almost all roofs. Product may be substituted based on availability. Please Note: Mast is NOT included.